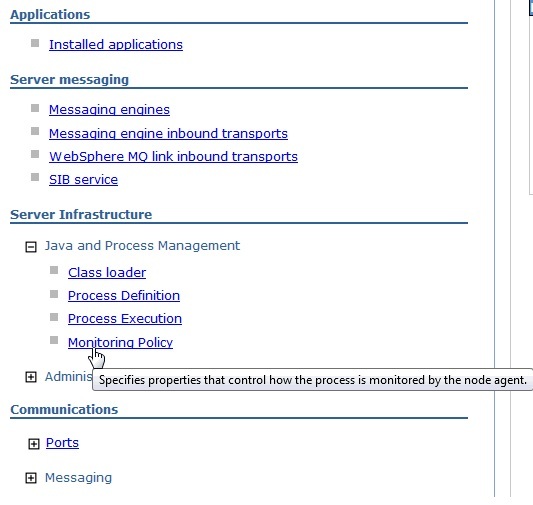 In WebSphere 7, by default, the Nodeagent will take no action if an application server fails. 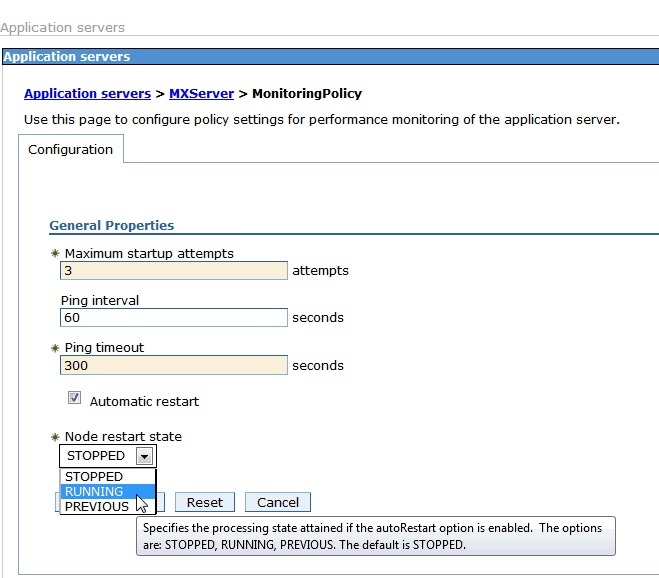 In order for the Nodeagent to intervene and automatically restart a failed application server instance, the ‘monitoring policy’ must be set for that application server. 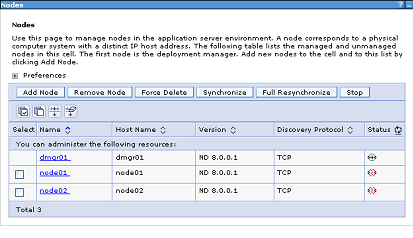 If set to ‘PREVIOUS‘ will enable to return to its current state after the node restarts. 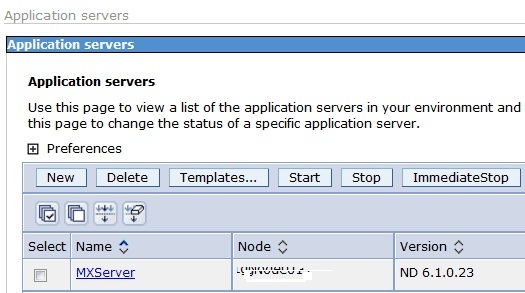 If you wish to have the nodeagent automatically start application servers when it comes online, set the state to “RUNNING“.